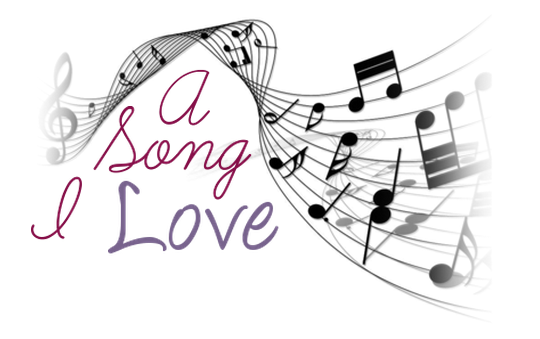 Today's post is dedicated to a song that I particularly love. I have many "favourite" songs, so this is only one of them. I chose this because I love the meaning behind the song, and I adore the instrumental bits, and in general, it' a beautiful song. I'm sure you'll have seen me talk about this band before, they're well known in the UK, but not so much anywhere else, which in my opinion is a good thing. It is of course "Lawson". The song is about losing the one you love. The lead singer (Andy Brown) was in a relationship, and she broke it off with him. It was obviously very serious, and he was distraught when she left him. When she goes to see her, he finds out that she's already moved on, "She's someone else's angel" and he's heartbroken, as he's never stopped loving her, but it's too late. He is left "standing in the dark" all on his own. The song itself has a sad meaning, but the actual song is beautiful and it makes me feel sad and happy, all at the same time when I listen to it. If you are interested, you can buy the song here if you're from the UK. Short post today, but I don't feel it needed to be any longer. Thanks for reading!